Hold up. 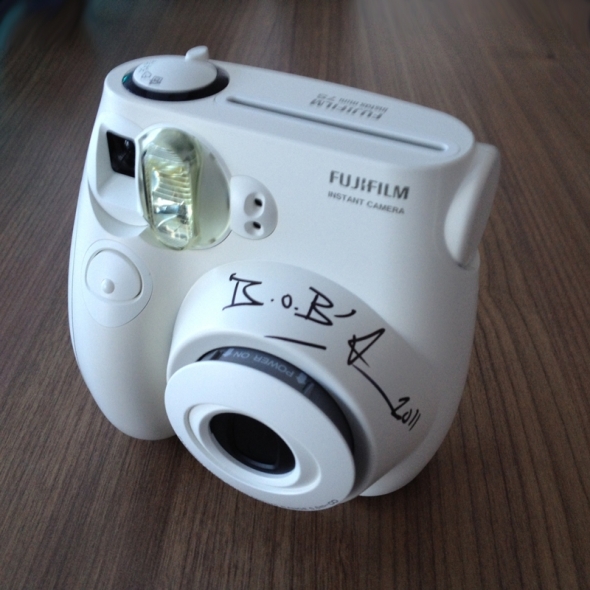 We have a ton of these awesome Fuji cameras signed by B.o.B himself. We want you to have one. To enter, all you have to do is comment on this post in the blog below. 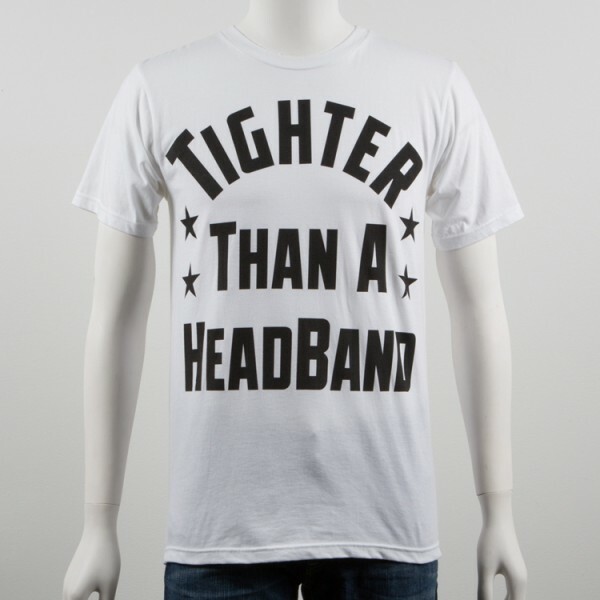 We will pick at least five winners at random. Good luck. ...I need a new camera. Wait til tonight to see the Airplanes ! I want to capture my city in 'Perfect Symetry' and what better way to do it than a B.o.B signed camera. I hope I win! I think I can win it because I just pretended that a Airplanes in the night sky like shooting stars ~!
? 'Airplane' that to the UK up in London through the 'strange clouds'. Loving it!!!!!!!! Can't wait for the new vid. safe, SHIFTY BOI!!!! if i win i would be sooooo happy, i would probably die, but at least i would die happy. Live.Love.BoB. I am 26 years old ... but i never get gifts from anyone in my life. But a few years back God gave me a gift MY GIRLFRIEND. She lives in Buenos Aires and I live so far from her. If I win I will send this beautiful signed camera to angel of my life. She is very beautiful and kind hearted. I hope I win this camera. HIDDEN TALENT (B.0.B) WHERE U BEEN BOO GRAND HUSTLE KINGS. theres never Been One Before and therell never Be One Beyond. 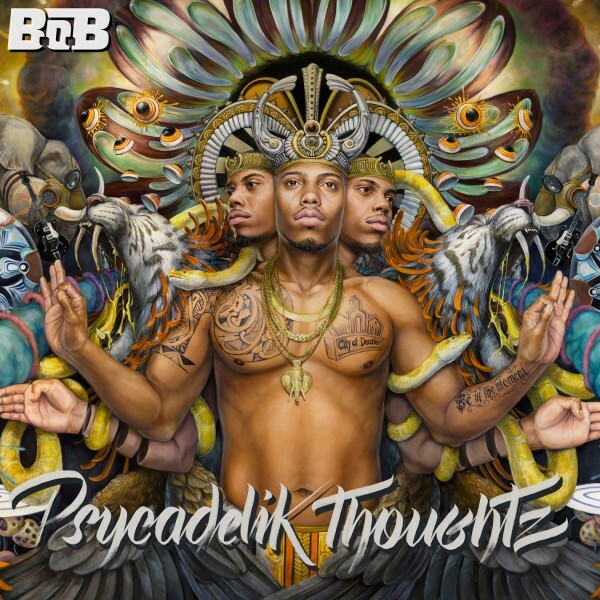 THANKS B.O.B.!! For being who you are,what you are and most importanly..keep making great music and keep reaching for the STARS! :))) I LOVE YOU B.O.B.!! oooooomg!! i so wanna have this one! And i want to see B.o.B in Sweden, Malmö!! keep up doing ya thang.. i love ur music!